Nogizaka46 new music video "Onna wa Hitori ja Nemurenai" released! Nogizaka46 new music video “Onna wa Hitori ja Nemurenai”, the song included on their 18th single “Nigemizu”, has been released on Youtube. 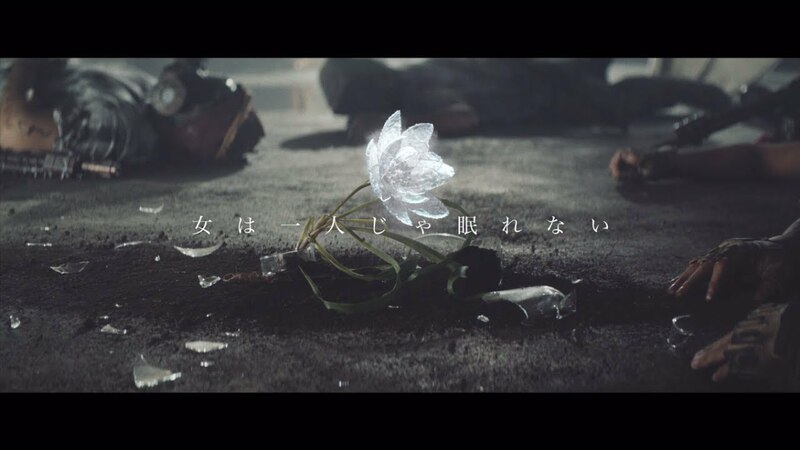 The setting story of “Onna wa Hitori ja Nemurenai” music video focusing on the 3rd generation members Momoko Ozono and Yuki Yoda as warriors transported into a post-apocalyptic world. Nursed back to health by the others, the pair regain their powers, summoning their weapons to help defend against invaders. The costumes worn during the dance scenes are the result of a collaboration with the “Wonder Woman” film. “Nigemizu” will be released in 4 CD/DVD limited editions and a regular CD version. The coupling song for all versions is titled “Onna wa Hitori ja Nemurenai” Type-A includes the exclusive track “Hito Natsu no Nagasa Yori…” and MV for “Onna wa Hitori ja Nemurenai”. Type-B includes the exclusive track “Under” by Nogizaka46’s Under Members. Type-C includes the exclusive track “Live Kami” by the 2nd generation members. Type-D includes the exclusive track “Mirai no Kotae” by the 3rd generation members. The regular version includes the exclusive track “Naitatte Iijanaika?” Each CD/DVD version also includes the MVs for “Nigemizu”, their exclusive tracks, and individual member videos. Japanese Model Ami Inamura throws 64 mph ceremonial first pitch!